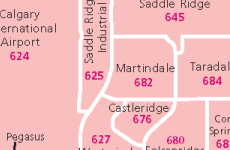 Calgary Real Estate the way it is supposed to be. You've never experienced real estate like this before. 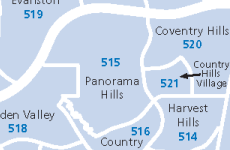 View all houses, condos and townhouses for sale in the Calgary West area. 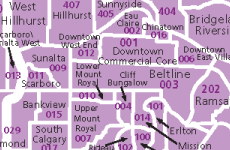 View all houses, condos and townhouses for sale in the Calgary NorthWest area. 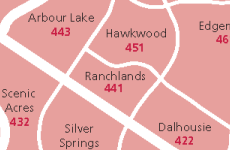 View all houses, condos and townhouses for sale in the Calgary North area. 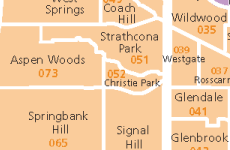 View all houses, condos and townhouses for sale in the Calgary Northeast area. 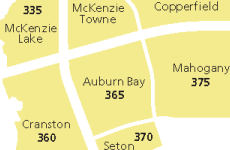 View all houses, condos and townhouses for sale in the Calgary City Centre area. 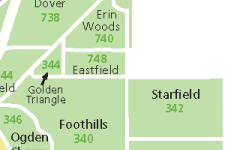 View all houses, condos and townhouses for sale in the Calgary East area. 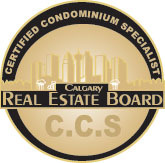 View all houses, condos and townhouses for sale in the Calgary South area. 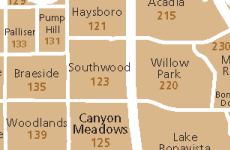 View all houses, condos and townhouses for sale in the Calgary Southeast area. 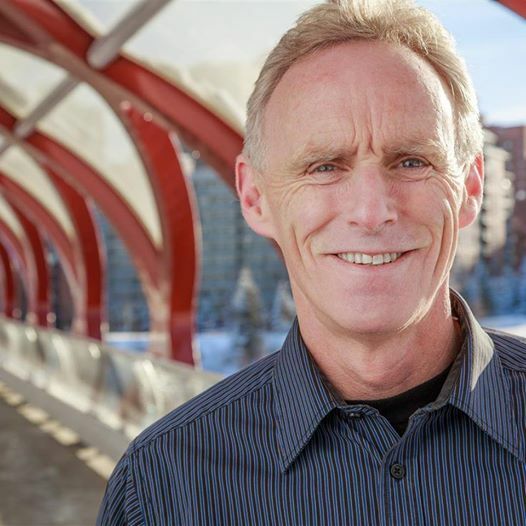 "It is with pleasure that I recommend Paul Thomas to anyone interested in buying a house or condominium. I found Paul to be diligent in his search for listings. 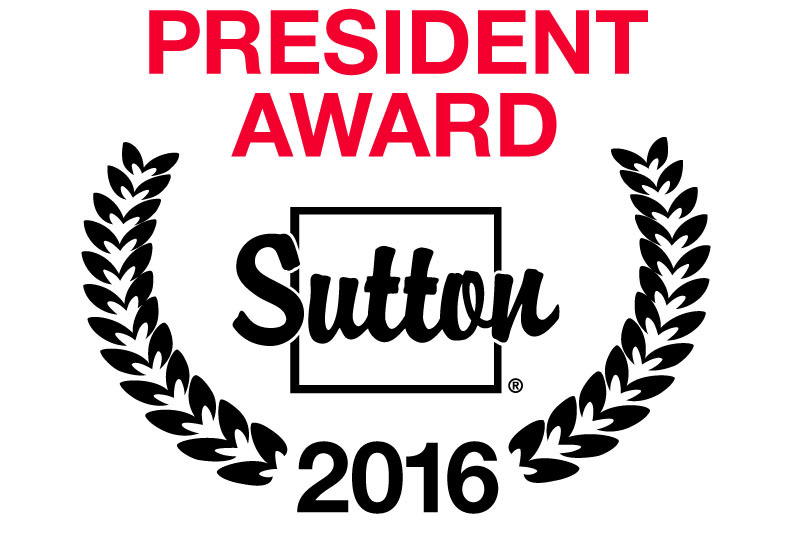 He was consistent, methodical and patient, Paul helped in all aspects of my search." "Thank you for helping us through the buying and selling proess. You made it all so...easy." 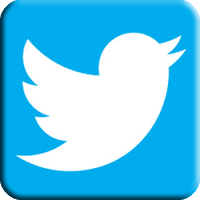 "We just wanted to send you a thank you for helping us find what we'd been looking for. We are really enjoying our new house."